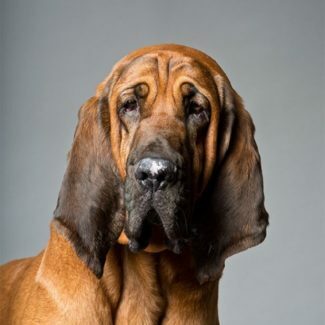 Camping with your dog is a highly rewarding experience for both of you. 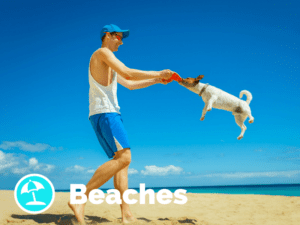 Explore new places and scents or go for a swim in the nearby river or ocean. At the end of the day simply sit and relax with friends and family without the fuzz and buzz of the city. 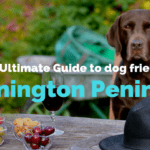 There are millions of blogs written about camping checklists so we decided NOT to create yet another one reminding you of bedding, water bowls, tick tablets, first aid kits, leash, collar… you know the drill! In stead we did some extensive study on WHERE you can go camping with your dog. 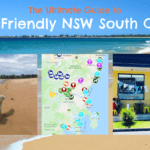 We have listed the Top10 dog friendly camping sites in NSW. 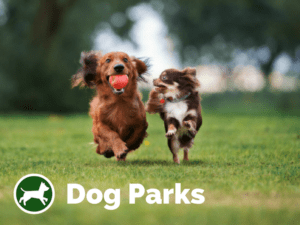 For the full list of dog friendly campsites click HERE! Spread over 6000 acres, Turon Gates is one of the most remote dog friendly camping destinations, yet only a few hours drive from Sydney. Choose from rustic and eco friendly cabins or camp near the river. Or maybe choose something in between i.e. glamping of course! 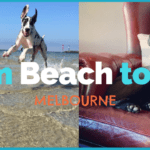 Dog Friendly campsite combined with a dog friendly beach. Win-Win all around. Note that Mystery Bay Campsite doesn’t take bookings so it’s on first come first serve basis. Once you are in the area, drop by at the beautiful village of Tilba, home of River Cottage Australia! 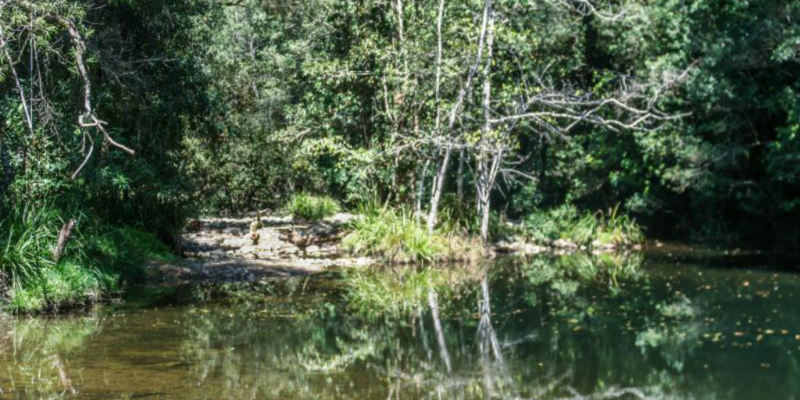 Dog friendly private bush campsite along the Clyde River in Southern NSW. 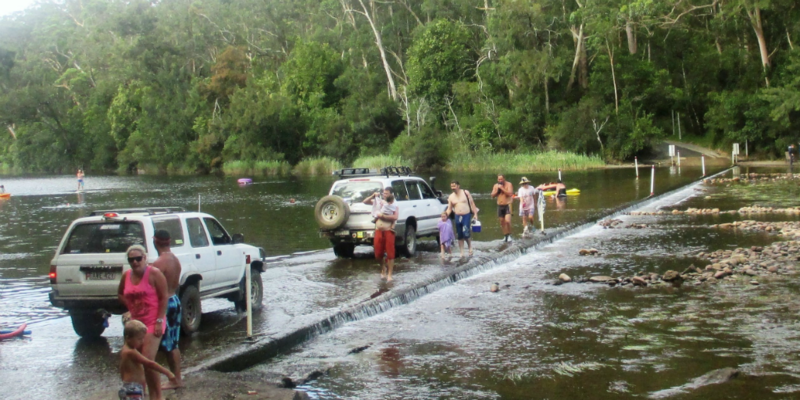 Tidal river offer great swimming for families with kids as well as their dogs. 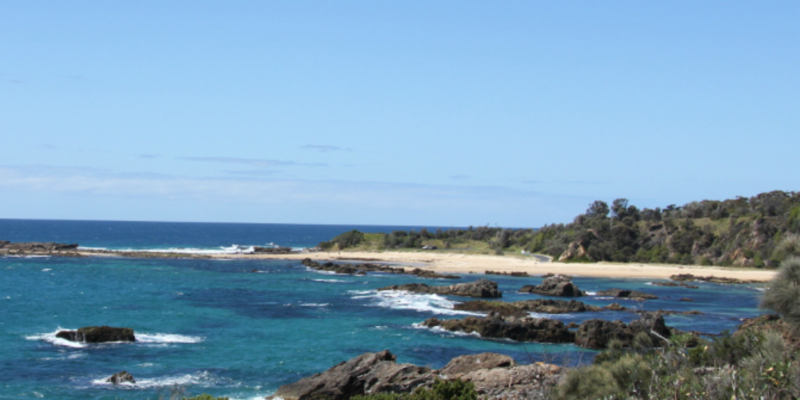 Campsite is located roughly half way between Ulladulla and Batemans Bay. Another peaceful spot on the banks of the Clyde River. Pack a picnic blanket and your fishing gear, with bass fishing popular in this area. 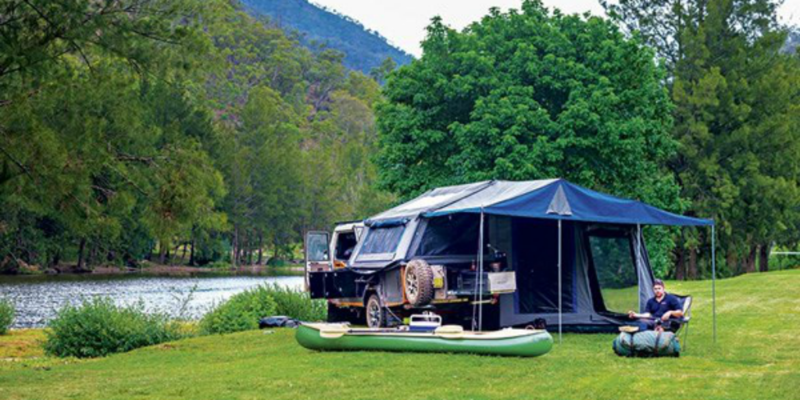 Other popular activities include bushwalking, swimming and four-wheel-drive touring. 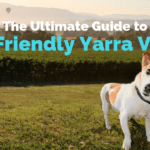 Note that dogs are allowed only at the Yadboro Flat camping area and not in adjoining national park areas. 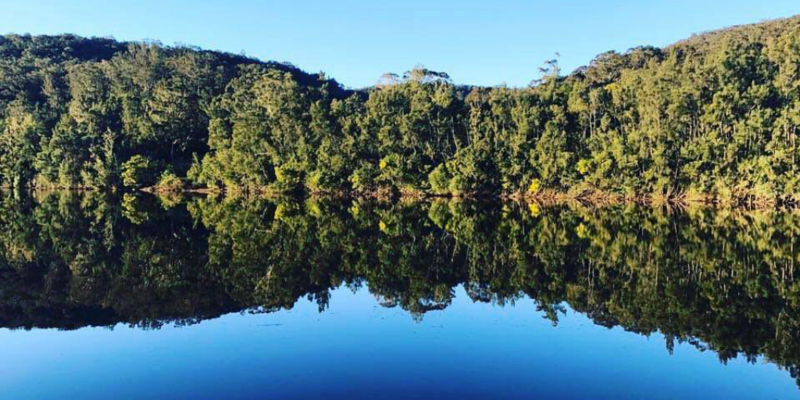 Located on the beautiful banks of Shoalhaven river, Grady’s is surrounded by natural bushlands, mountains and cliffs. This makes Grady’s Riverside Retreat an ideal place to bring your friends and family to relax, unwind and enjoy the scenery. 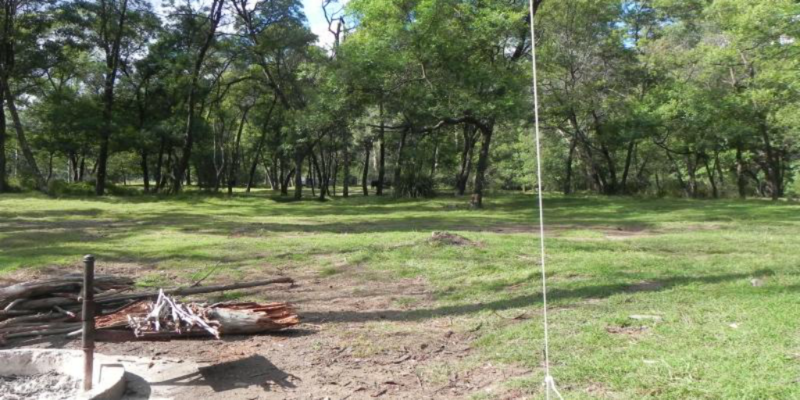 Create some family memories at the remote Delicate campground. 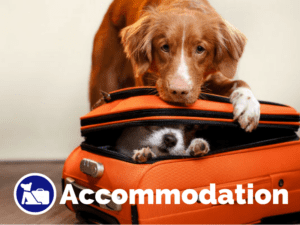 Being located in Goolawah Regional Park, you can bring your dog along to the campground to join in the family snaps. 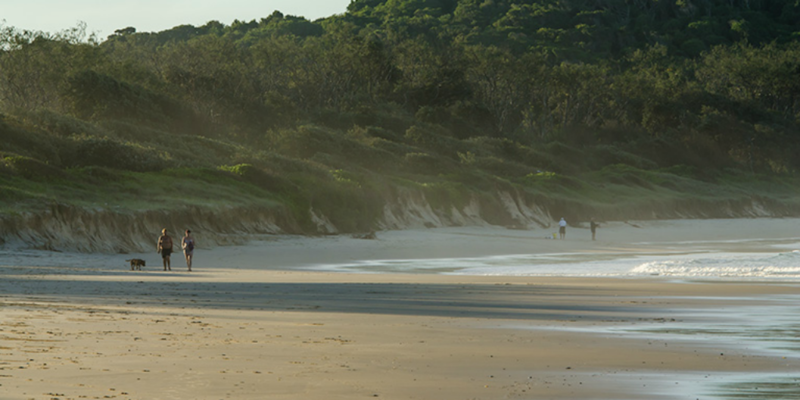 A fabulous spot for beach camping, this back-to-basics campground has all the ingredients for a classic beach holiday. Chichester State Forest along Telegherry River has been harvested many times over for timber, for many decades – some for over 150 years – meaning the forests you see today are re-growth forests. On the opposite bank to Frying Pan Creek is breathtaking Coachwood camping area. 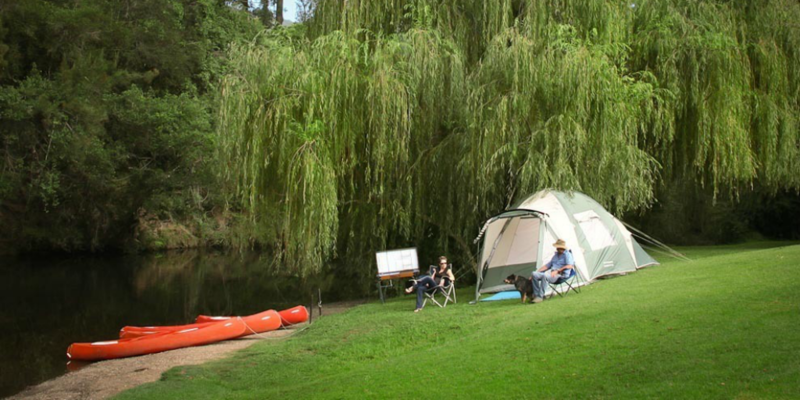 This spot is popular with family groups and those wishing to enjoy river-based activities. 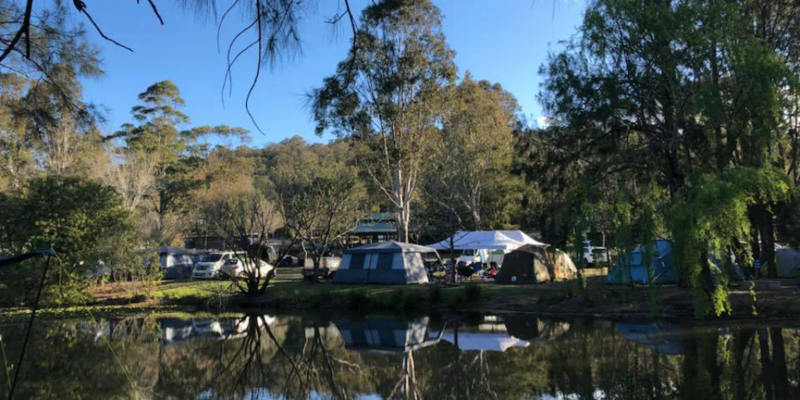 Dog friendly Riverwood Downs camping area is filled with activities from great bush walks and horse rides to tennis, volleyball or canoeing. Also the rare platypus live in the area so please ensure your dog is under sufficient control at all times. Family run camping site with owners living within the area. Never crowded and surely not over commercialised. 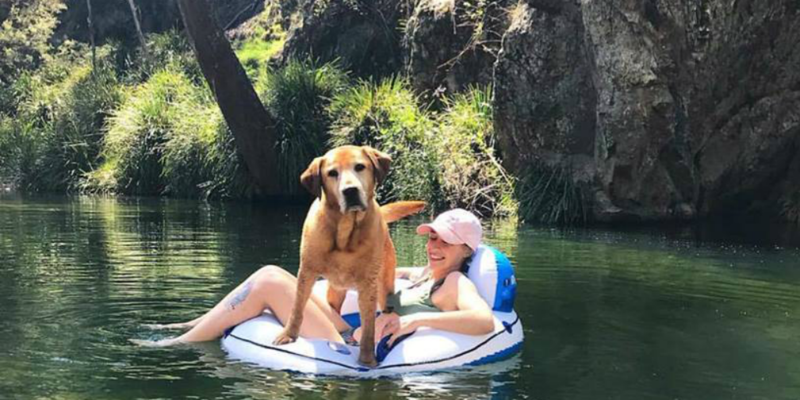 If you are after an affordable bush camping experience with your dog, Wollondilly River Station should definitely be on your radar. 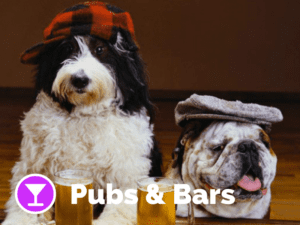 You can find other dog friendly camping areas and holiday parks on Pupsy!